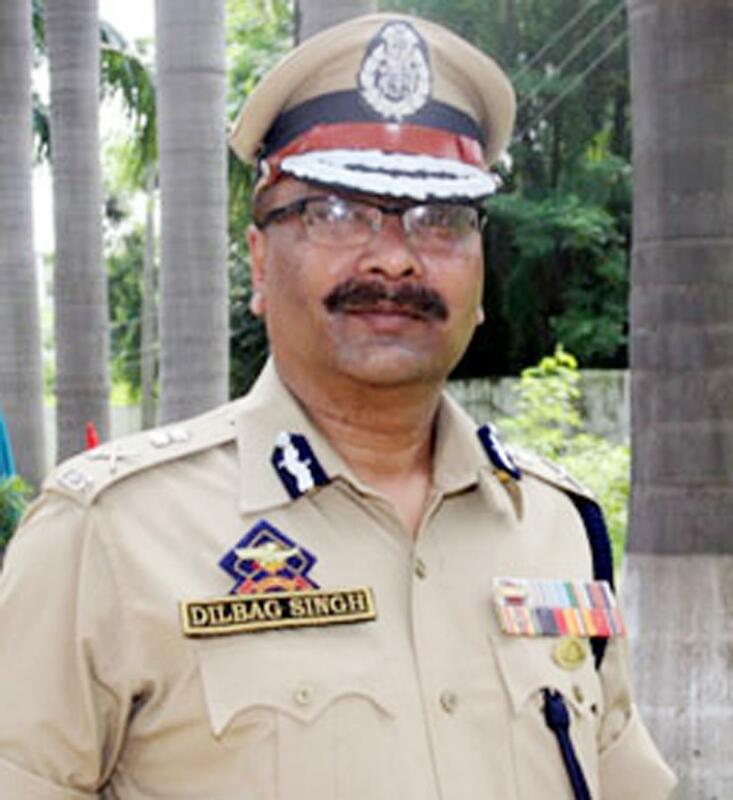 Srinagar, Oct 21 : Advisor to Jammu and Kashmir Governor K Vijay Kumar and Director General of Police (DGP) Dilbag Singh regretted the loss of civilian lives in south Kashmir blast on Sunday, a police spokesman said. He said Mr Kumar and Mr Singh regret the loss of civilian lives at the encounter site in Kulgam due to the blast after the operation was over and the civilians rushed to the site. They have expressed profound condolences to the bereaved families. Such sites should be avoided by civilians till they are properly sanitized, Mr Kumar and DGP said. Three civilians were killed and several others were injured when an unexploded shell went off near encounter site at Laroo, Kulgam where three militants were killed in an encounter during a Cordon and Search Operation (CASO).